Resources for water conservation, water management and the environment. Water Web helps you locate quality websites concerning water and the earth's environment. This global community brings together educational, governmental, non-profit and commercial entities interested in water conservation, water research and water management. Water conservation involves the preservation of water quality, reduction of water usage and recycling of waste water. Many water saving methods are available to improve commercial, agricultural and household water consumption. The benefits include a sustainable water supply and reduced energy consumption, which in turn lead to an improved environment. 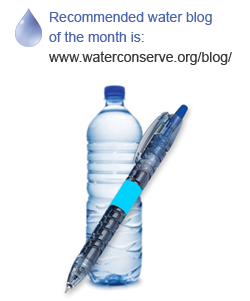 Water Web is proud to announce a new campaign to raise awareness of water conservation. How To Save Water is a series of online articles that inform people how they can conserve water at home and in the workplace. Useful information is also provided on water leaks including how to detect and how to prevent water leaks. Browse our directory to find information on water conservation, water management, water research and the environment.